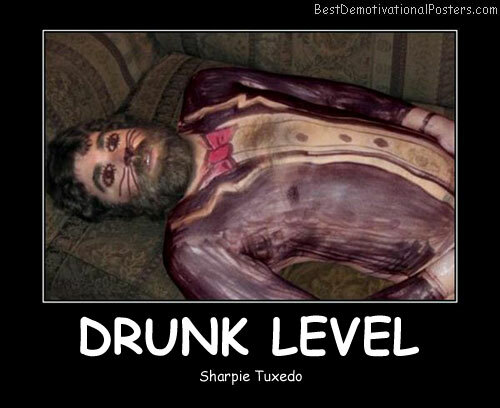 Drunk Level - Sharpie Tuxedo. 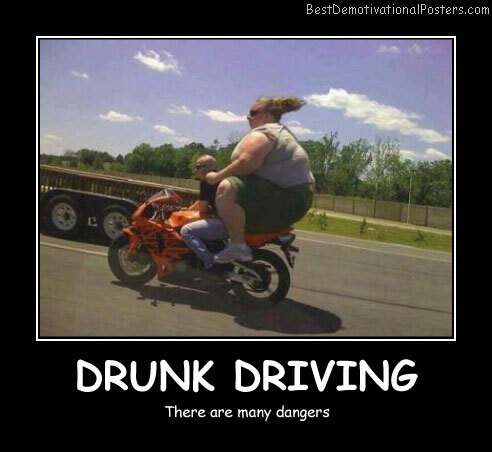 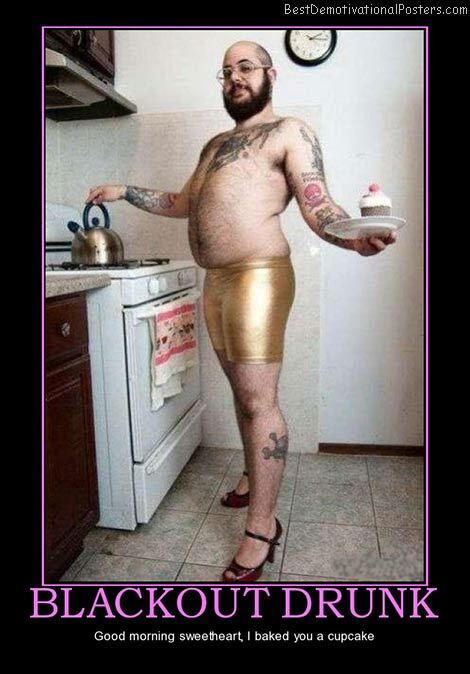 Walk Of Shame - Extreme version. 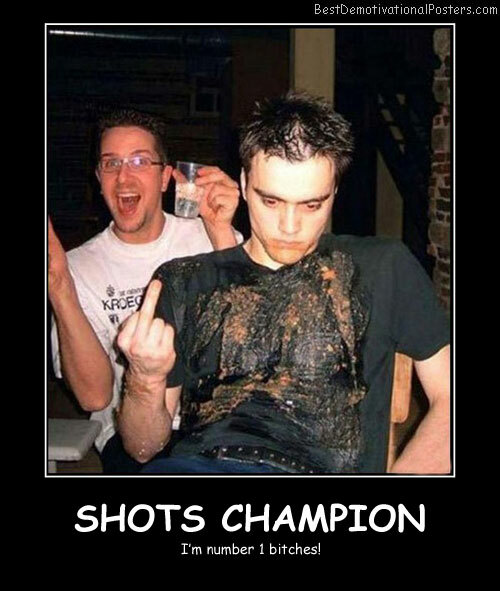 Shots Champion - I'm number 1 bit**es! 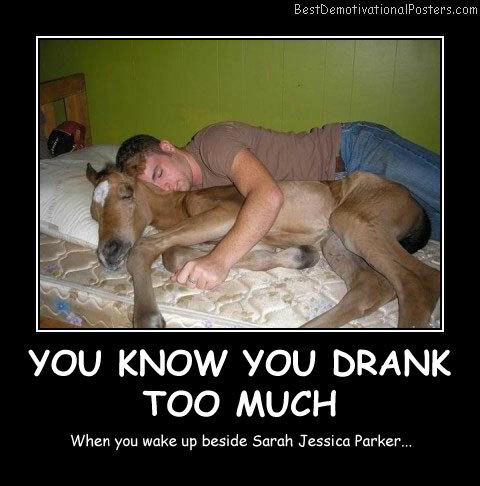 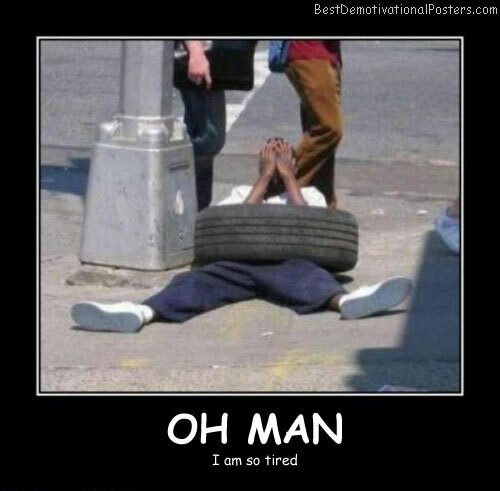 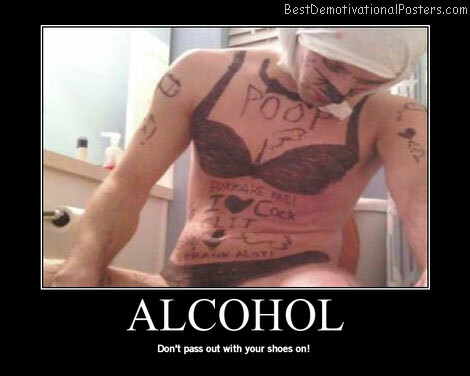 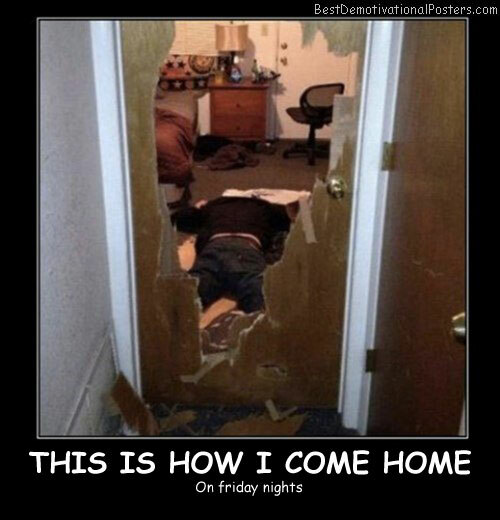 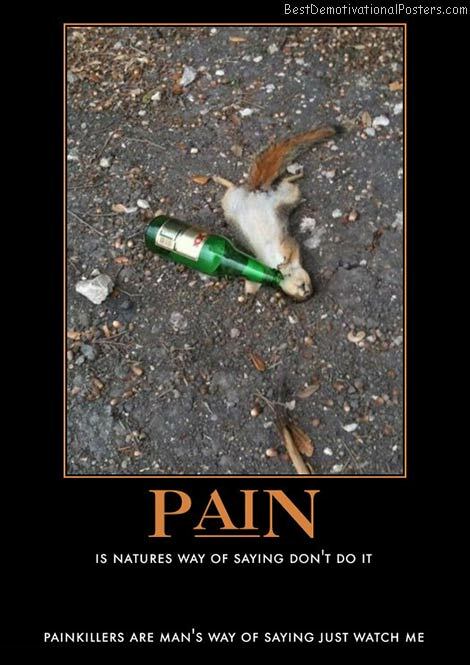 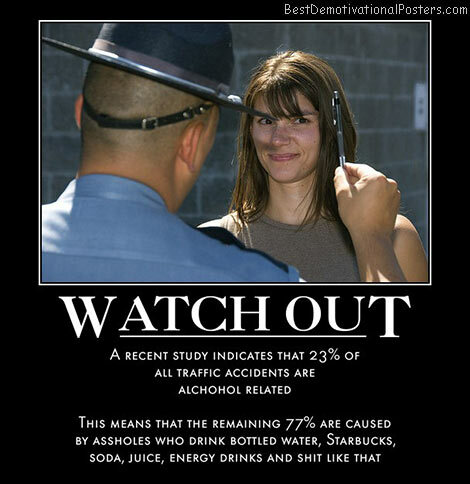 Alcohol - Don't pass out with your shoes on! 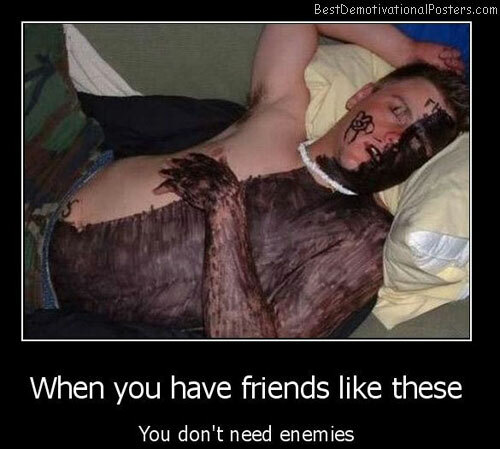 When You Have Friends Like These - You don't need enemies. 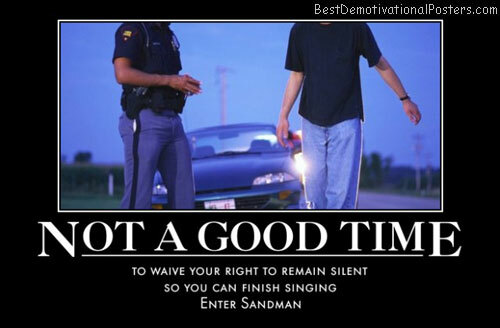 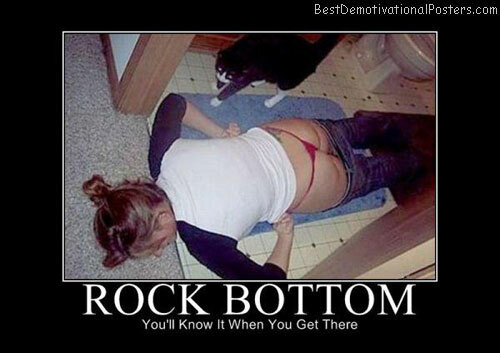 Rock Bottom - You'll know it when you get there. 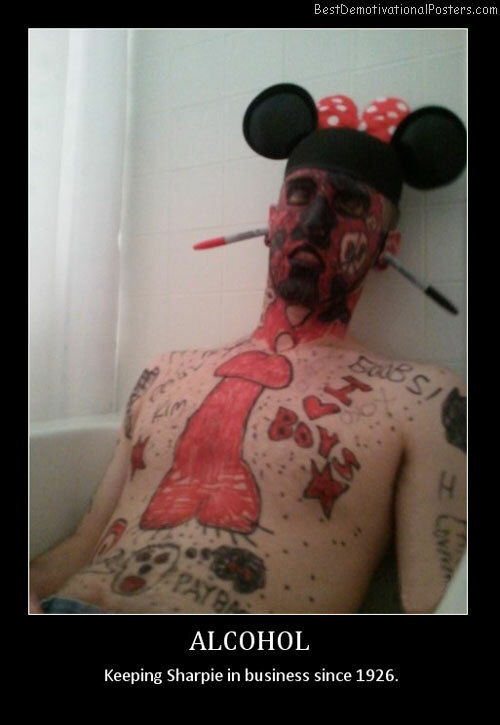 Alcohol - Keeping Sharpie in business since 1926. 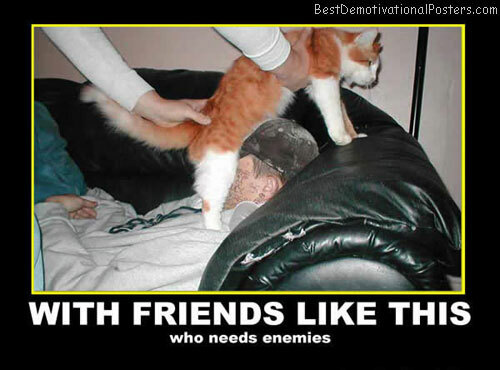 With Friends Like This - Who needs enemies. 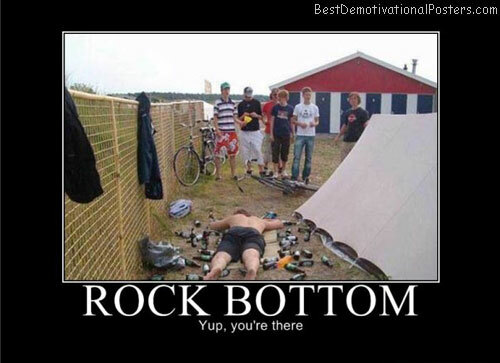 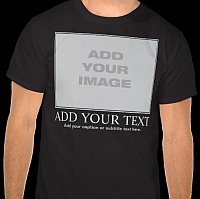 Rock Bottom - Yup, you're there. 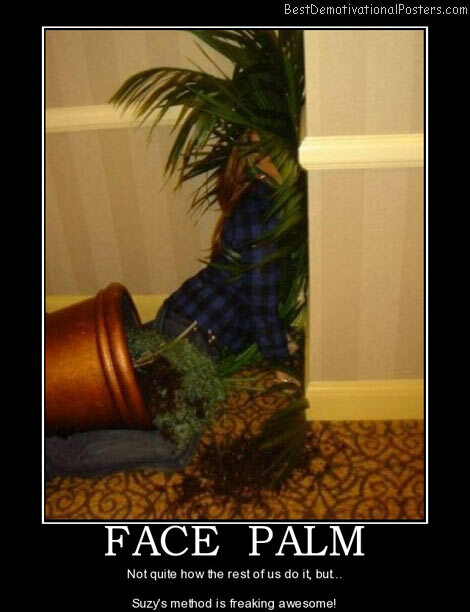 Face Palm - Not quite how the rest of us do it, but... Suzy's method is freaking awesome! 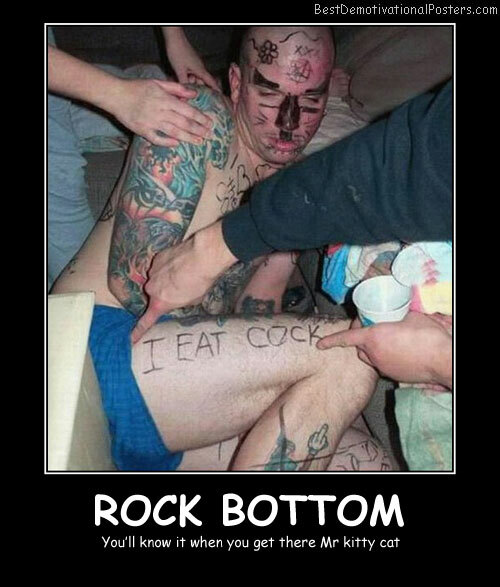 Blackout Drunk - Good morning sweetheart, I baked you a cupcake. 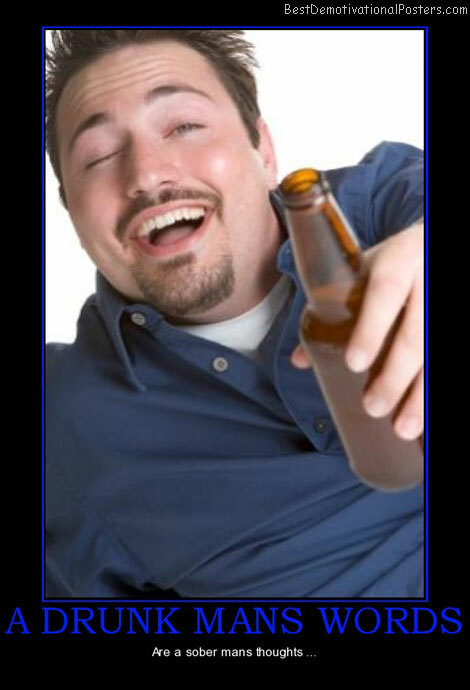 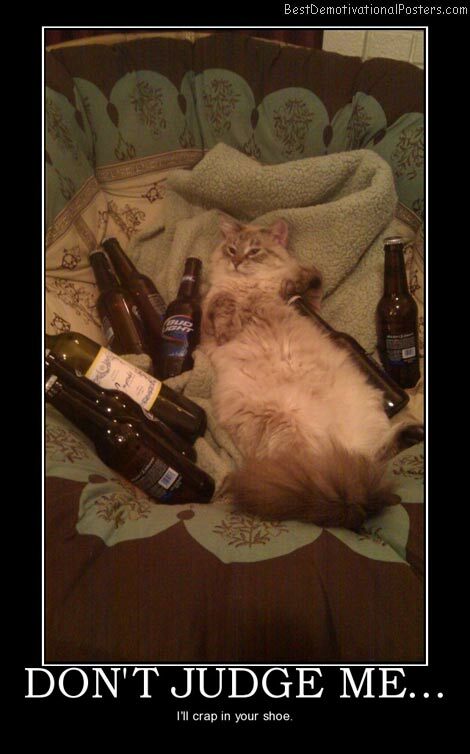 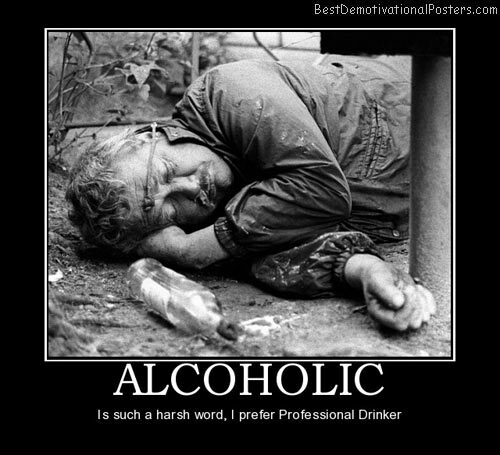 Alcoholic - Is such a harsh word, I prefer professional drinker. 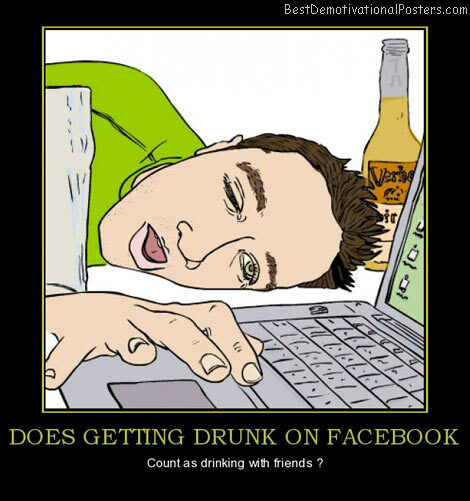 Does Getting Drunk On Facebook - Count as drinking with friends? 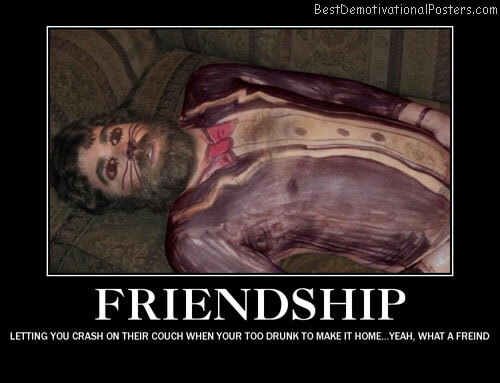 Don't Judge Me - I'll crap in your shoe.